Start taking classes at SKY TING and other studios! 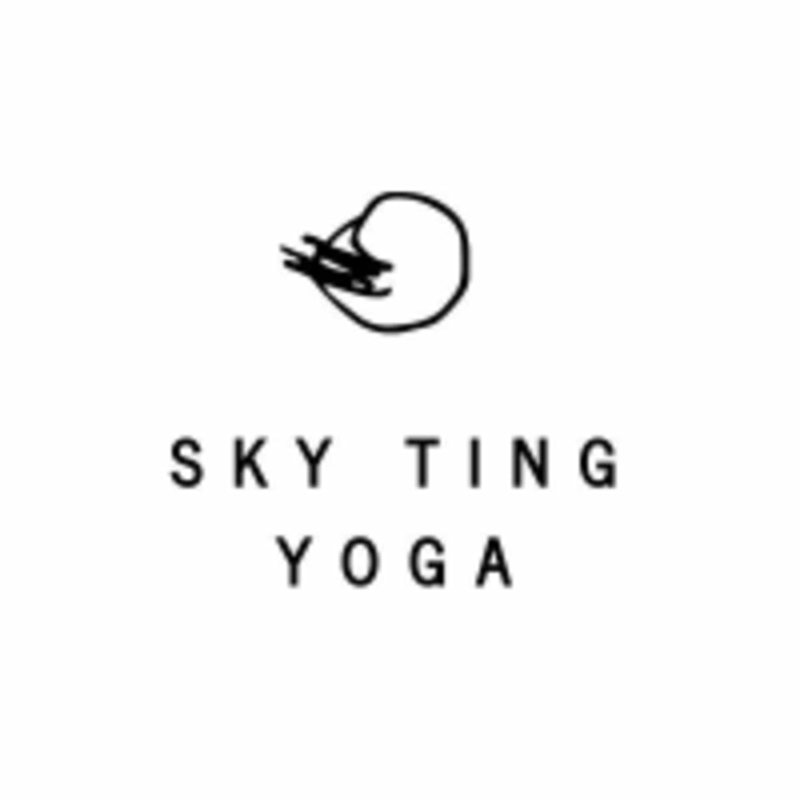 SKY TING YOGA strives to offer the highest quality of yoga in a beautiful space and environment. The open loft yoga space features a big skylight, exposed ceilings, large industrial windows and wide plank oak floors. The studio spans 2 floors united by a sun-drenched, plant-filled connecting stairwell. They offer 35+ classes per week and have a full lounge, changing rooms and a private yoga room for one-on-one instruction. Though primarily derived from Katonah (Hatha / Taoist) and Vinyasa, SKY TING's yoga style is a hybrid of different lineages and practices. SKY TING encourages their instructors to blend material which they identify with most, rather than sticking to a prescribed curriculum. This helps to create a passionate, responsive and nurturing learning experience for all students. Mats & props are provided. Please wear comfortable yoga or exercise clothes. Wearing slightly form fitting clothing is advised so that the instructor may provide alignment cues and corrections. SKY TING's flagship Brooklyn studio is part of the 325 Kent building, located on south 4th street between Kent and Wythe. Emily’s an amazing teacher. Incredible class! Incredible class, space and teacher! Will definitely be back. I was surprised I liked this class, because in the past I found this studio’s classes to be too restorative. Grace implemented exercises that were good for people that type and sit at a desk all day long. It was a good way to relieve stress! Great class to start the morning. Patrick delivered a brilliant, thoughtfully sequenced class. He is authentic, likable, relatable (the list could go one) and made me feel welcome and seen. Sky ting has the best classes ??????????? ?